Great call, Kim. You brought us hope. thank you for all you do. Was there in summer ’89 with parents.. Thanks Alison! 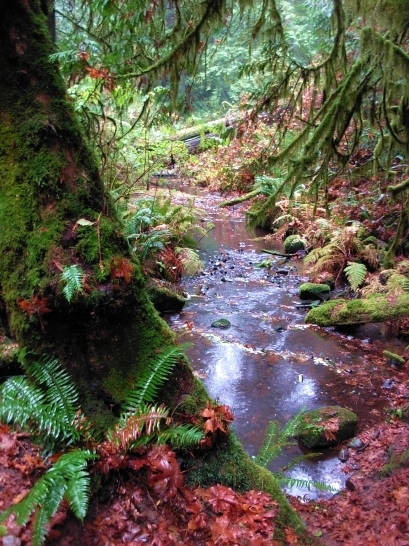 It’s from a favorite park of mine here on Vancouver Island – Hemer Park near Nanaimo. I always feel like a I walking through a primeval forest when I am there.